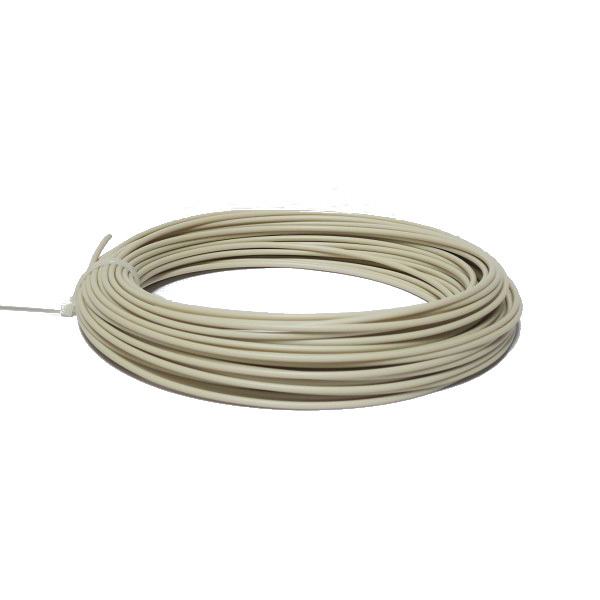 0.25kg of 3.00mm beige colored Soft PLA filament. 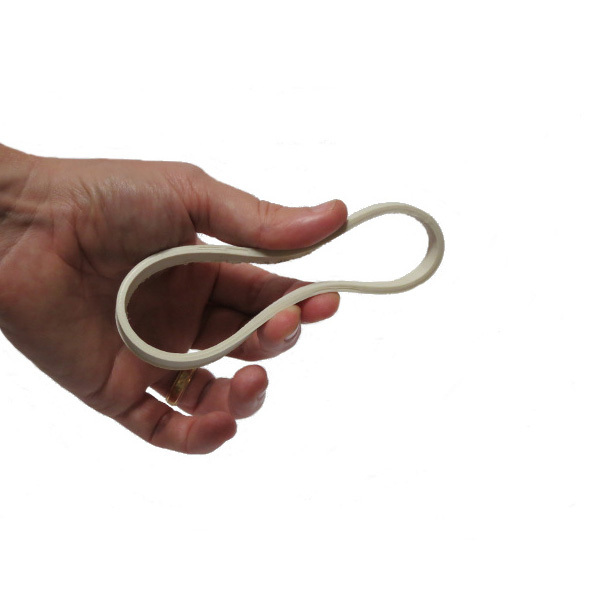 Soft PLA is an extremely flexible 3D printing material that behaves much like rubber. Use it for stoppers, springs, bands or anything else that need a little wiggle. The filament prints best at around 230 °C and sticks well to a bed that is layered with blue painters tape. We also recommend slowing down your print speed for best results.